Exeter-based Devon Contract Waste has secured a new contract worth circa £3,000 per year with Harford Bridge Park Ltd of Tavistock. 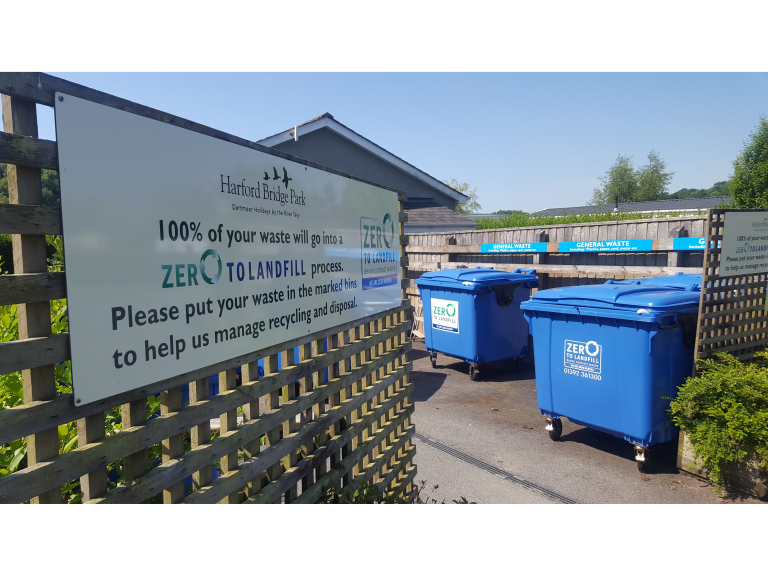 The innovative waste management company now provides a full Zero to Landfill waste management service for the award-winning camping and touring park set in Dartmoor National Park. As a holder of the gold standard David Bellamy Conservation Award for 18 years, Harford Bridge Park has a long-running commitment to responsible waste management. Now, with the services of Devon Contract Waste, the family-run business could see up to 98% of its waste diverted from landfill while enjoying incredible cost savings of around 40%. Devon Contract Waste collects mixed waste from Harford Bridge Park to be baled at its newly launched Distribution Hub in Exeter, which can handle 300,000 tonnes of waste each year. A particular challenge for Devon Contract Waste presented by Harford Bridge Park is the influence of park guests over the sorting of site waste as they dispose of their daily and weekly rubbish. Mixed waste contaminated with food and glass cannot be sorted as efficiently, meaning that a reduced amount of waste can be diverted from landfill. 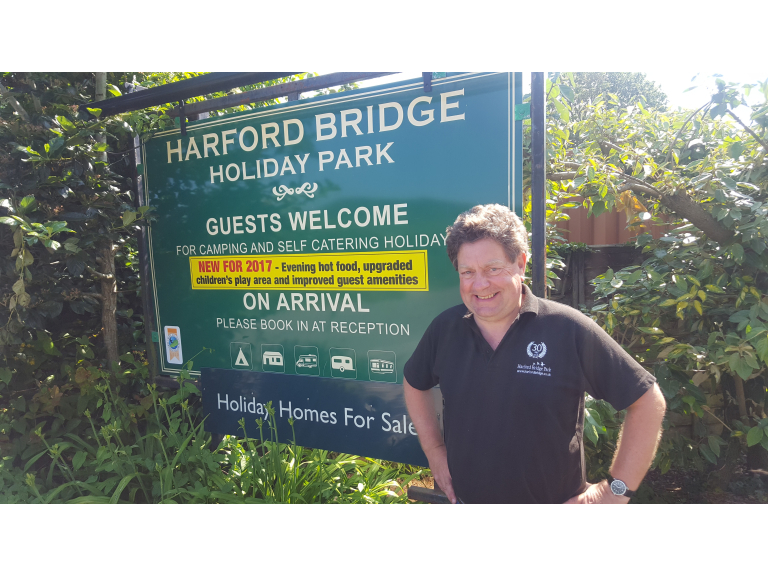 So, while holidaymakers have had their minds on entertaining their families, the businesses have collaborated to test and improve signage around the holiday park to simplify waste sorting for guests. A reduction from four waste sorting streams to three, and new signage to identify mixed recycling waste, food waste and glass waste has resulted in less contaminated waste unsuitable for recycling, less waste going to landfill, and less distractions for park visitors during their holiday. Devon Contract Waste is a leading provider of commercial waste management services in Devon and bordering areas of Cornwall and Somerset. The company collects mixed waste from its clients in a single vehicle, reducing the number of journeys made and minimising its CO2 emissions. Each time a bin is emptied, around 3.04kg of CO2 is emitted, so collecting waste in a single bin rather than separating it into different containers also reduces CO2 emissions.